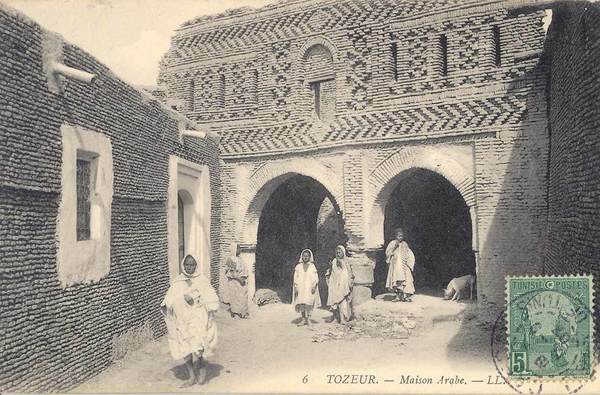 After a long thesis fieldwork in the oases of the South Tunisian (and other Maghrebian oases), then one year in Taez, Yemen, my research contract for three years and half in Cairo in Egypt (CEDEJ) enabled me to work in anthropology on two geographical and scientific fields. Were declined (books in progress) on the one hand an ecoanthropology (anthropology of the relations socities/nature) in Siwa, Berber oasis of the Libyan borders, which benefits from my now familiarity with oasian systems (in Morocco, in Algeria, in Tunisia, in Yemen, in Egypt), and in addition inthe other hand an urban anthropology of public spaces of Cairo (amended with Khartoum). My oasian fieldworks lead to innovative propositions on the local actors’ competence to use socioecologic resources (from environment and ideas), and on the methods of coexistence of different “natures” in the same space. The initiation of a study on the parks and the downtown area of Cairo resulted in proposing local methods of uses and of behaviors of these spaces and their evolutions. This article has been read 1531 times. Dernière mise à jour de cette page le Saturday 28 April 2007 à 21:39:58. //// -----> Citer cette page? Vincent Battesti, "Short abstract of my previous works" [en ligne], in vbat.org anthropoasis, page publiée le 28 April 2007 [visitée le 13 April 2019], disponible sur: http://vbat.org/spip.php?article363.